If you’re a country music fan, then you’ll know what I mean about how every song talks about the same things every time. We get it you’re a cowboy who drives a truck, where’s plaid, catches fish, plays his guitar, wears boots, and claims to love not being in the city. Some even say your knight in shining armour ends up just being a country boy. Pinterest can do crazy things to a woman’s brain. 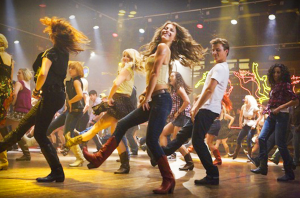 I just have a theory that if you wear cowboy boots you should definitely be able to break out in a line dance with me. If he claims he doesn’t dance, then just face it ladies he’s just a poser and you know what he wants. 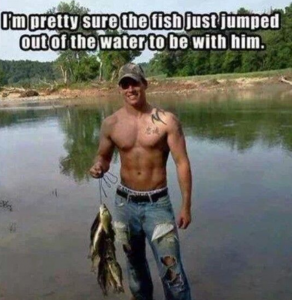 If you are going for a country guy, proceed with caution, they are not the most faithful of creatures. Don’t end up like Carrie Underwood who dug her key into the side of his souped-up four-wheel drive. The beautiful sounds of the Tow Trucks beeping are sure signs to fulfill the satisfaction of attempting to keep your Countryman in check and assure he never crosses you again.